Stigan Blog My Wordpress Site Has Been Hacked! Now What? When you show up at work on Monday morning, we’re betting that the last thing you want to hear is that your WordPress site has been hacked over the weekend. Unfortunately, dealing with hackers is just as common as dealing with poor drivers on the road. They’re everywhere, and if you aren’t careful yourself, its only a matter of time before you get hit. Even avoiding hackers won’t work forever though, since there are countless numbers of automated hacking bots that are put online each day looking for vulnerabilities in a website’s makeup. 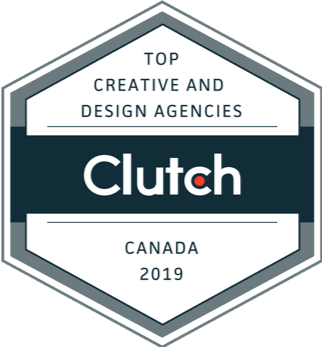 Even if you run a small business that rarely gets customers from outside of the Vancouver region, there is a chance that your site will be hacked and exploited, so it is important to have a general idea about what to do should this ever happen to you. On your own it is unlikely that you will be able to identify who attacked your website, but with the help of your hosting site, there are pieces of information that you can use to get an idea as to who hacked your site. First, try logging into your WordPress admin panel. Is your login not working? Does the site redirect you to another unfamiliar website? Has Google marked your site as unsecure? Take note of these issues before you contact your hosting site, and be sure to change your passwords once the hack is cleaned. In some very lucky cases, a host can catch a hack early and clean the problem up for you right away. Whether this is the case with your problem or not, it is always a good idea to contact your hosting company in order to take advantage of their expertise when dealing with these issues. If there is one good thing about how common hacking has become, it is the fact that there are scores of experienced people who can help you solve the problem working for these hosting sites. Usually once you’ve had the hacking problem on your website cleaned up, you will be able to quickly get your site back online by restoring a backup from an earlier time. While you may end up losing some recently uploaded content, you will have the benefit of not being offline for too long a time. With Stigan Media, our hosting clients can simply upload a backup via ManageWP, which is a hassle free way of giving your WordPress site a complete restore in the event of a hack. Hackers like to use WordPress themes and plugins to create so-called ‘backdoors’ that allow them access to your website. They do this by bypassing authentication by going through old plugins that are no longer active, but can still provide remote access to your site. 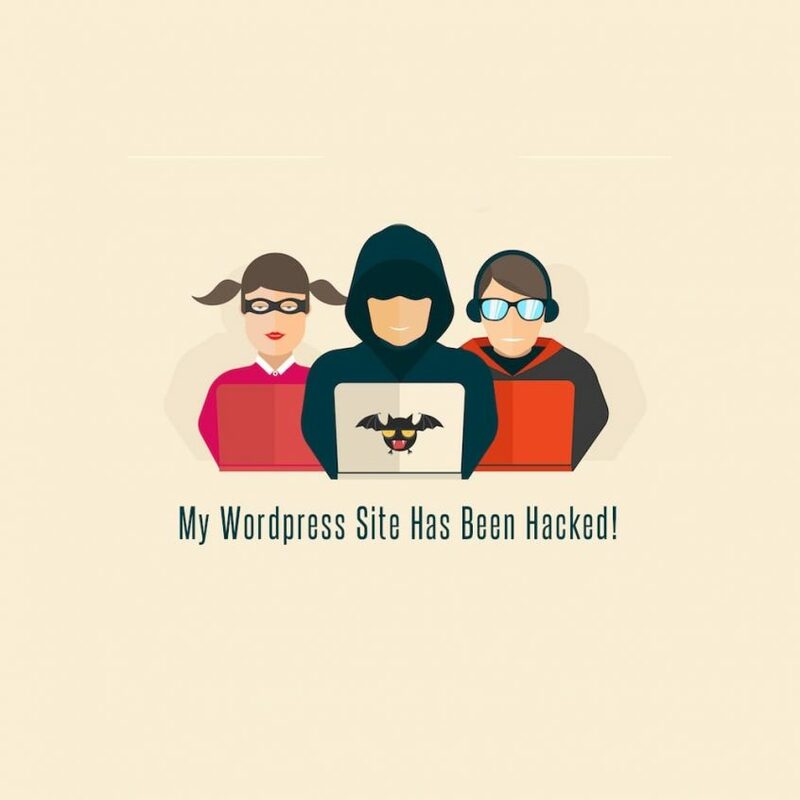 Once you have dealt with the immediate problem caused by a hacker, it is important to scan your WordPress site for any potential or remaining backdoor points of entry. Having this scan completed by a team of professionals like the experts at Stigan Media is the only way you can be certain that your site is completely free of any other malicious content. To learn more about the ways Stigan Media can help your site recover quickly from a recent attack, and how we can continue to ensure the security of your WordPress site and your company’s web content, be sure to contact us, or continue to check out our website for other helpful tips on website security.